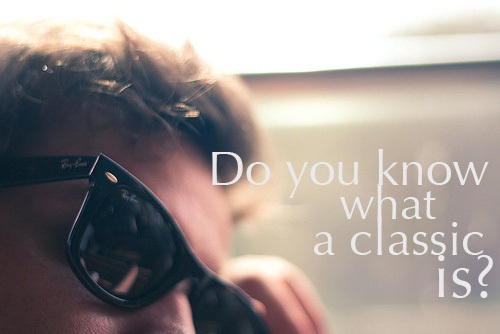 Do you know what a classic is? 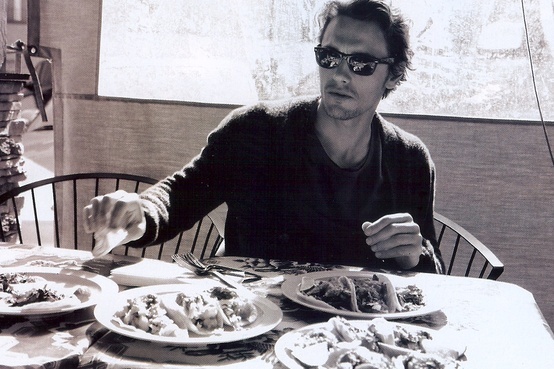 One of my biggest obssesions are the sunglasses. I have about twenty different models , and I always carry almost two on my bag. 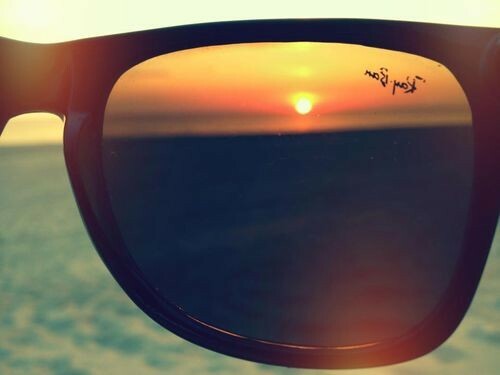 To choose the right sunglasses is a little bit difficult ‘cause it depends on the shape of the face, but there’s one that I think It is suitable for almost everybody. 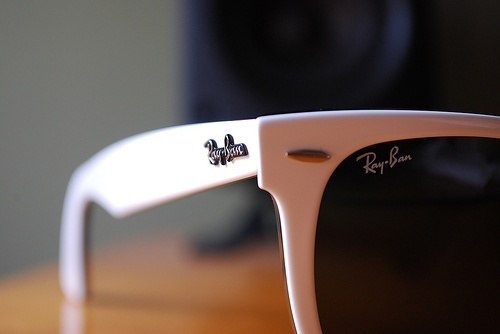 The Ray Ban Wayfarer. I know they are not the last trend but the Ray Ban Wayfarer are and always will be a classic, like the Chanel 2.55 for bags. And what about you? 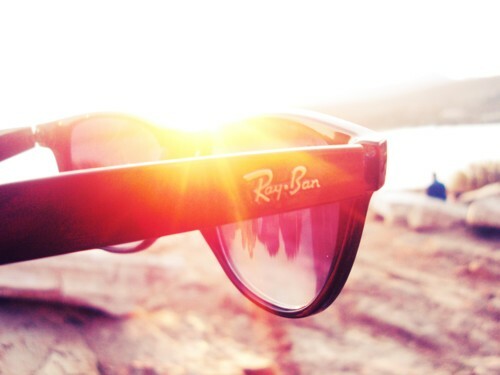 Do you have any Ray Ban Wayfarer? POR CIERTO TE SIGO! espero que me sigas de vuelta! un besito! que fotos tan chulas! felicidades por el blog!